$3,950, Grey, 136K Miles, 2.4L 4 Cyl, 5-Spd, Power Windows, Power Locks, Power Mirrors, A/C, Cruise Control, Tilt-Wheel Stock No:160, *Price Does Not Include Sales Tax, Registration, And Dealer Processing Fee. All Cars Come Fully Safety Inspected & Emissions Compliant, Please Call American Auto Sales, 220 Riverside Avenue, Rte 72, Bristol, CT At 860 589-4100. Please Mention You Saw This Vehicle On Bargain News Online! 2005 Pontiac Vibe 126,652 mi. Blue, 126,652 mi, ,All Wheel Drive,Tires - Front Performance,Tires - Rear Performance,Temporary Spare Tire,Wheel Covers,Steel Wheels,ABS,Front Disc/Rear Drum Brakes,Luggage Rack,Automatic Headlights,Daytime Running Lights,Fog Lamps,Power Mirror(s),Intermittent Wipers,Bucket Seats,Pass-Through Rear Seat,Floor Mats,Adjustable Steering Wheel,Tire Pressure Monitor,Power Door Locks,A/C,Rear Defrost,AM/FM Stereo,CD Player,Equalizer,Power Outlet,Driver Vanity Mirror,Passenger Vanity Mirror,Cargo Shade,Driver Air Bag,Passenger Air Bag,Child Safety Locks,Not responsible for typographical errors. VIN:5Y2SM66825Z430242, Stock No:170422A, STOP IN FOR A TEST DRIVE TODAY! Call Bertera Subaru, 111 Weston Street, Hartford, CT At 888 865-1393. Mention You Saw This Vehicle On Bargain News Online! 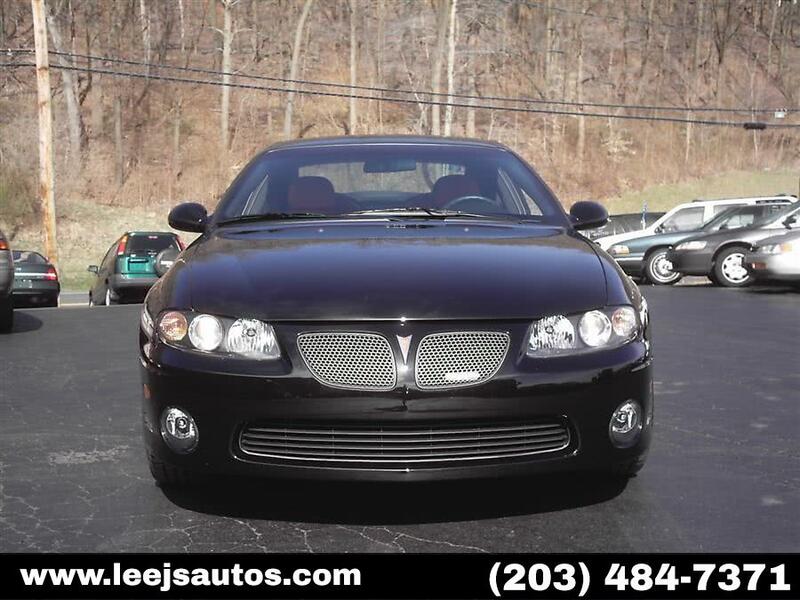 ,4 Cyl,Fuel Injected,Auto, ,Seats,Front Seat Type: Bucket,Air Conditioning - Front,Daytime Running Lights,Front Fog Lights,Exterior Entry Lights,Rear Seats,Bench,Windows,Rear Defogger,Airbags - Front - Dual,PB,Headlights,Auto On/Off,PS,Windows,Front Wipers: Intermittent,Center Console,Steering Wheel,Tilt-Adjustable,Tachometer,Clock, VIN:1G2NE52F64M645244, Stock No:G3794B, Please Call Saybrook Buick GMC, 225 Middlesex Turnpike, Old Saybrook, CT At 860 388-2100. Mention You Saw This Vehicle On Bargain News Online! 1995 Pontiac Firebird $8,677 82,361 mi. $8,677, Red, 82,361 mi, Clean CARFAX. ** One of a king FIREBIRD FORMULA! ** This Firebird is in amazing condition and is showroom quality. Come by today to check out this throwback Firebird Formula. We do the service work up front,not after you have seen the vehicle! 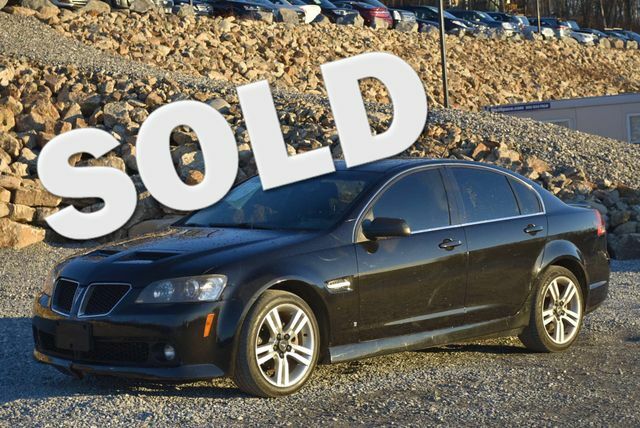 Buy this Pontiac Formula with full confidence and ask for the service records that we have. Give us a call at 203-294-4610 or visit www.WallingfordAutoPark.com to see our full inventory! Trade Ins are welcome. We finance for all credit types! VIN:2G2FV22P3S2245401, Stock No:14642, Please Call Wallingford Auto Park, 485 North Colony Road, Route 5, Wallingford, CT At 203 294-4610. Mention You Saw This Vehicle On Bargain News Online! 1979 PONTIAC TRANS AM $18,500 86,300 mi. dark blue, dark blue, ,This vehicle runs and drives with no issues, engine and transmission 100% in fact this car is a daily driver, fully loaded with all the amenities... Brakes and tires I in very good condition plenty of life left, emissions up-to-date and there is no check engine lights, overall this is a very good vehicle... 2032783973call or text for more information $1,600. 2032783973 WEST HAVEN, CT $1,600.